During his time at CCA, Phillip McCrilly will be considering the assimilated mythologies and legacies of monumental Land Art projects of the 1960s and 1970s, specifically Robert Smithson’s ‘Spiral Jetty’ (1970). With a public moment for Phillip’s residency taking the form of a fermentation workshop, participants will have the opportunity to make their own ferments with salt mined from the salt fields which surround Smithson’s masterwork. 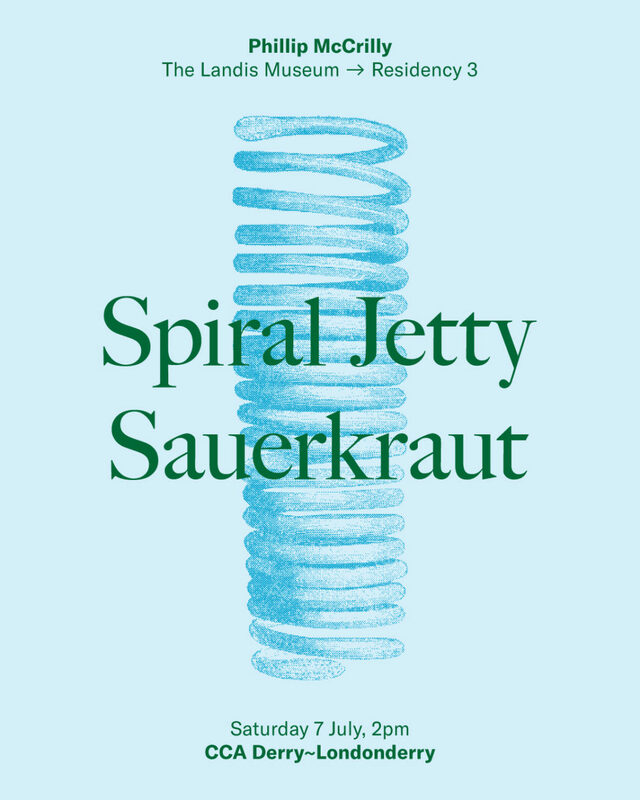 Likening the submersion, salinity, and primordial nature of these transformative environments, the workshop will focus on the creation of jars of Spiral Jetty Sauerkraut. This event is free but booking is essential. 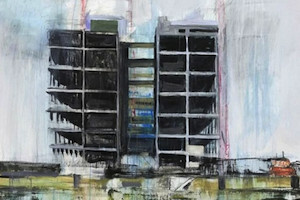 Please email info@cca-derry-londonderry.org to secure your place.